Want a reliable, high-quality black-and-white laser printer that doesn't cost a fortune? 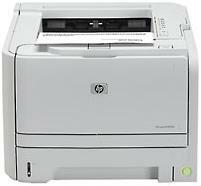 Look no further than our LaserJet P2035 printer. It prints at 30 pages per minute, and you can connect via either USB or parallel ports.